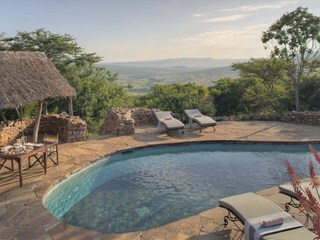 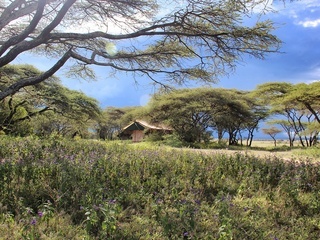 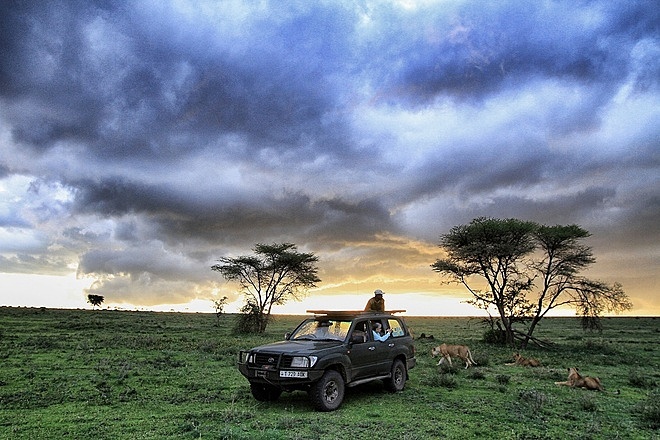 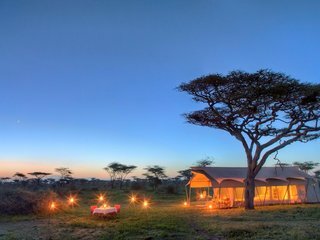 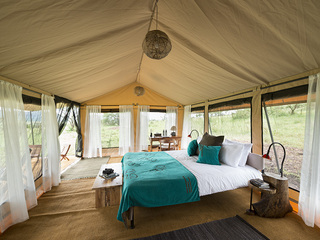 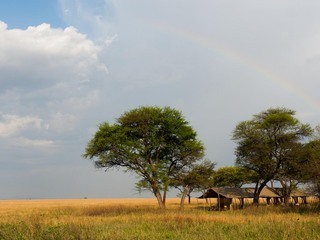 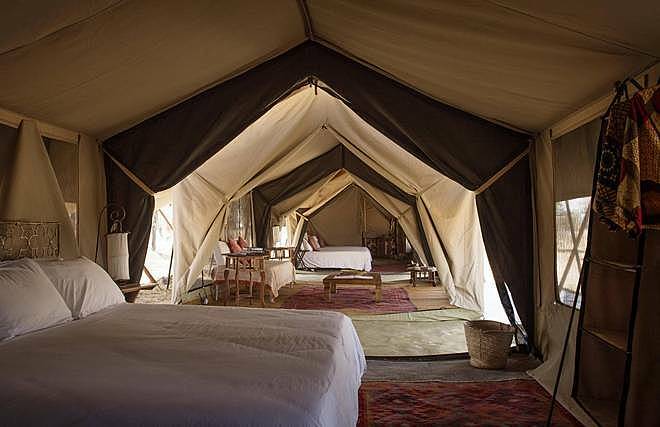 Serian’s Serengeti Mobile Camp Lamai is an intimate, high-specification camp located in the northern part of the Serengeti National park, Tanzania. 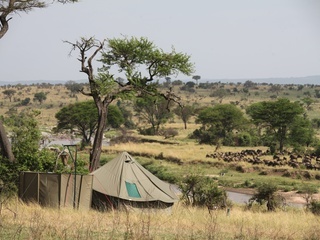 Accessed via light aircraft from the Lamai airstrip, the camp is set up in a secluded location a mere kilometre away from the Mara River, where millions of wildebeest make their famed migratory crossings. 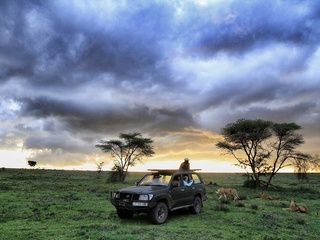 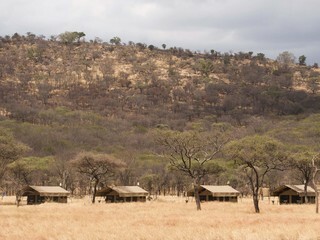 The surrounding savannah attracts enormous herds of topi and zebra, as well as an abundance of predators. 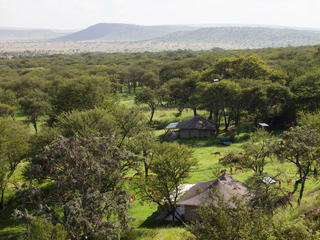 Sightings of cheetah, lion and elephant are common and it’s not unheard of to see the Big Five in one day. 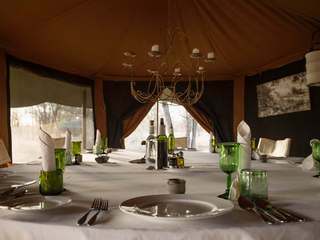 The central mess tent houses the lounge and dining areas, which offer incredible views across the open plains of the Lamai Wedge. 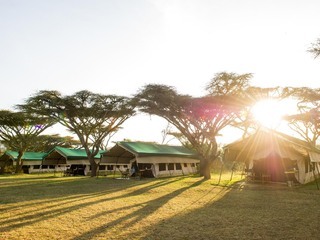 Open from June to November each year, the camp is elegant, relaxed and comfortable, and exclusive bookings are possible, making this a great choice for groups or families. 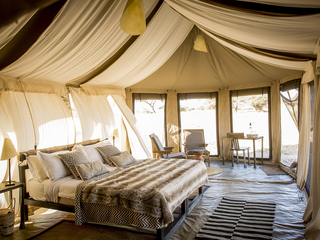 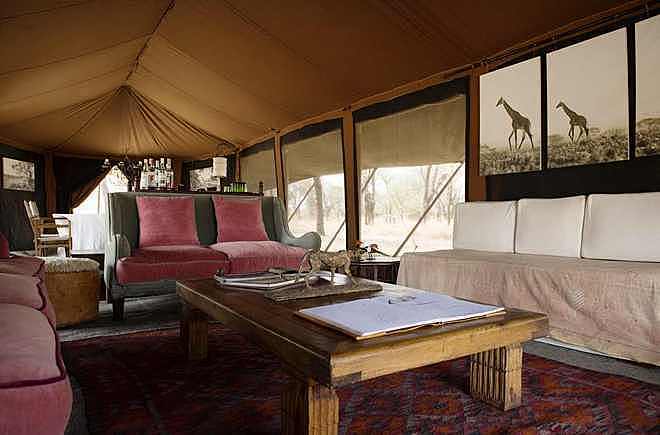 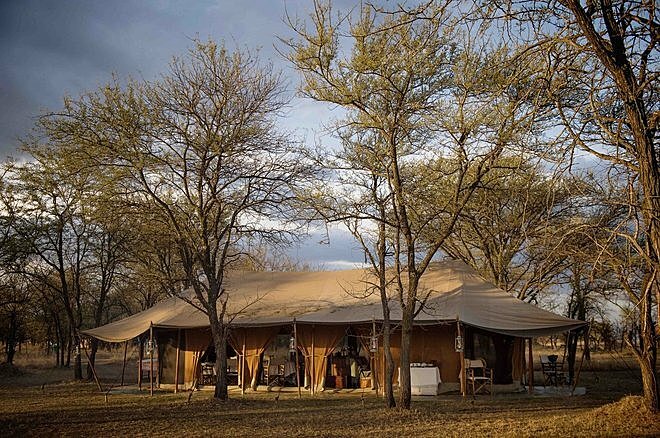 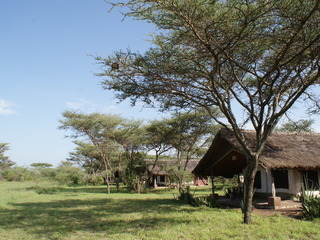 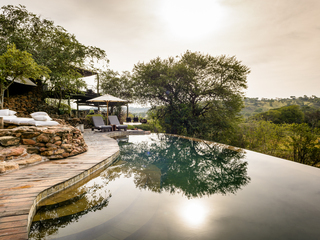 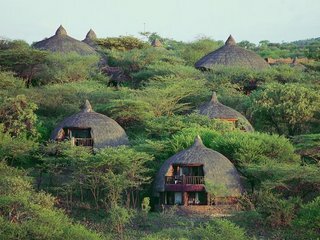 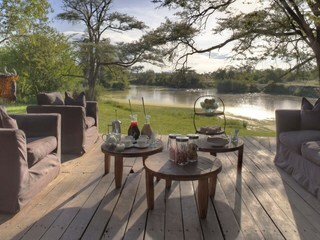 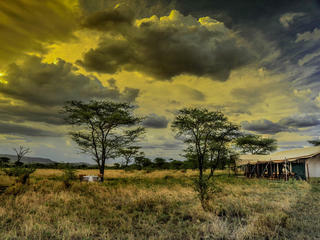 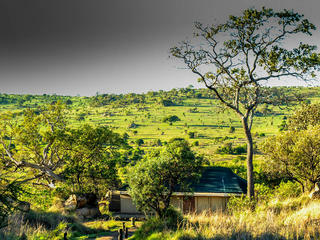 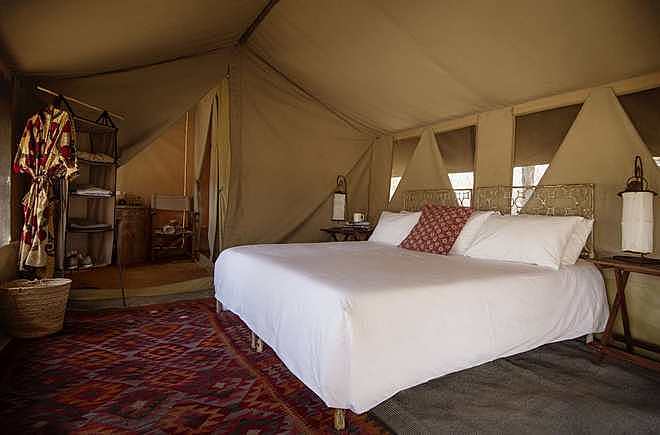 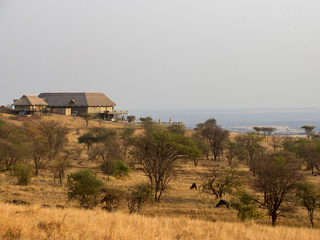 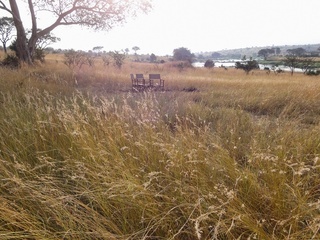 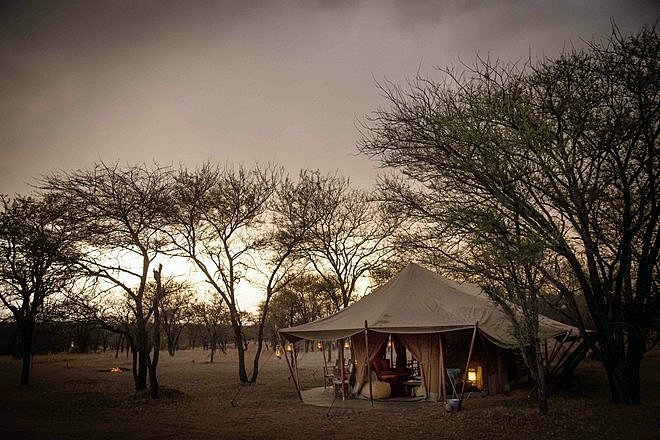 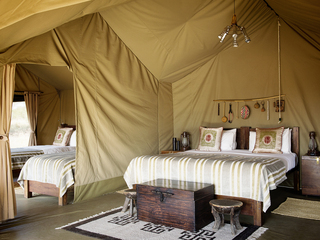 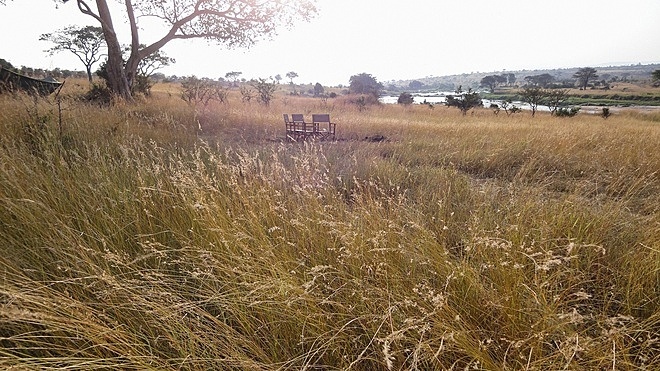 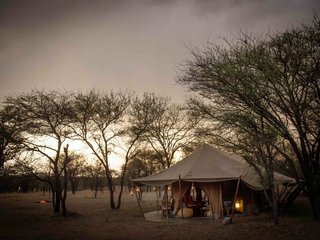 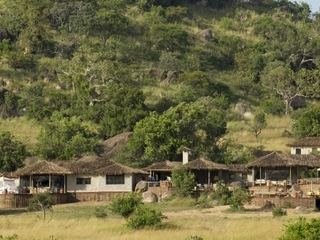 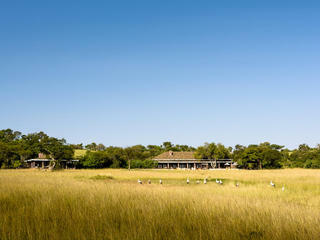 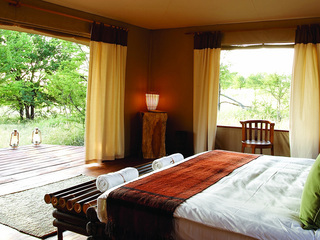 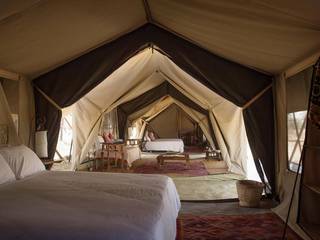 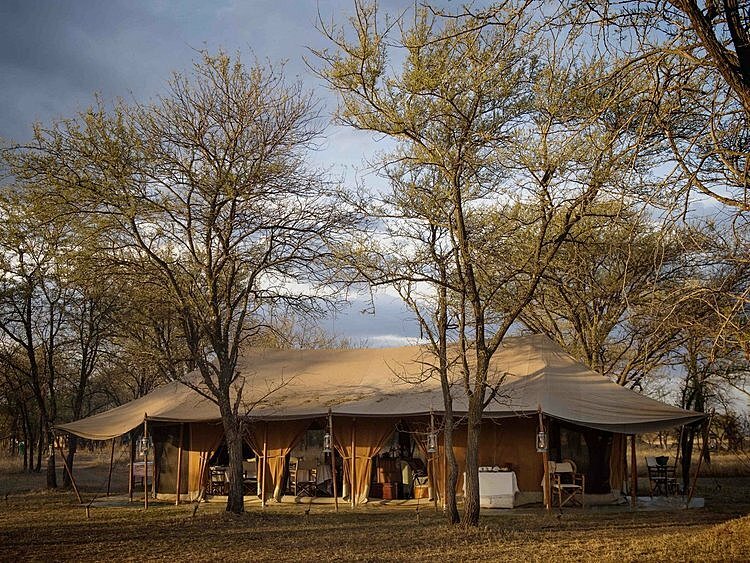 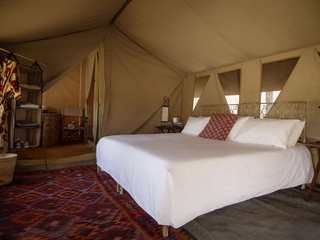 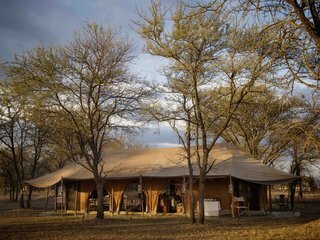 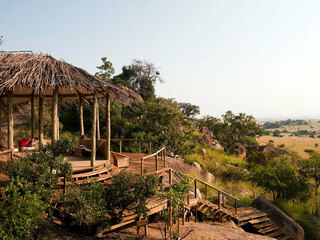 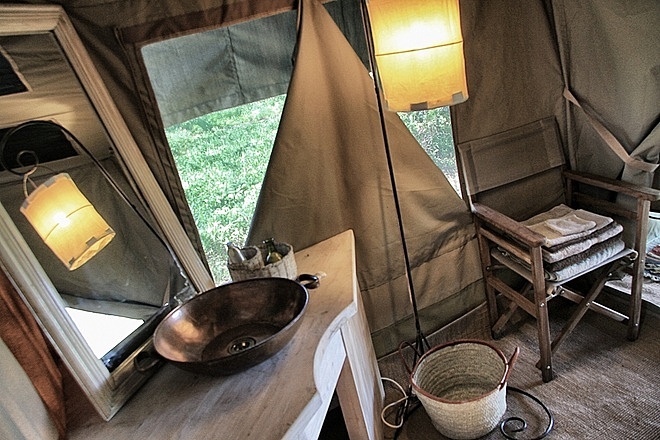 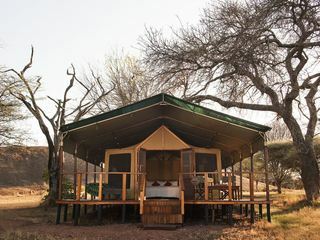 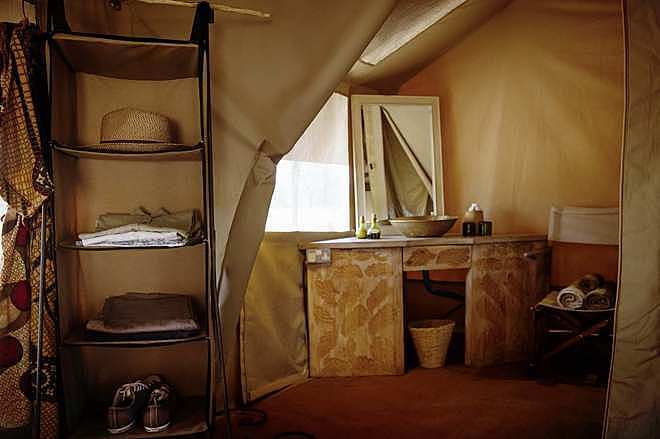 The accommodation comprises just four traditional, safari-style tents set amongst the Acacia trees. 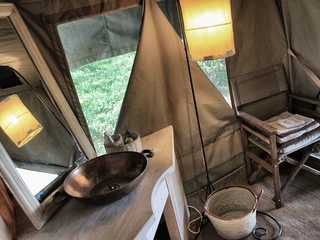 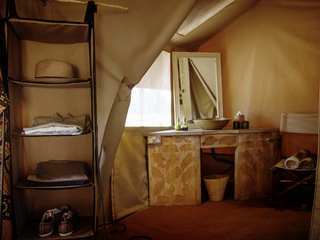 Each tent houses a large wrought-iron bed and an en-suite bathroom with flushing toilet, bucket shower, and 24-hour generator-powered electricity. 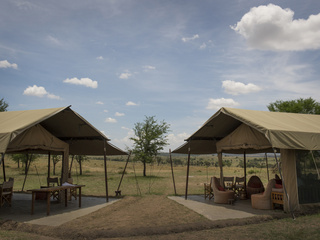 There is a family suite comprising two separate tents (one for parents, one for children) with a central living area where a third child can sleep in comfort. 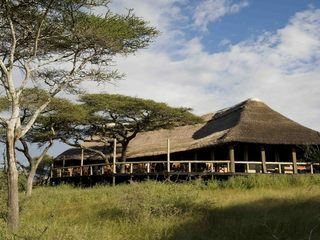 Children of all ages are welcome and staff can serve early meals on request. 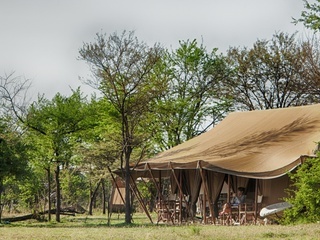 Note, however, that animals are free to wander through the camp and whilst they are unlikely to approach humans or tents, it is essential for children to remain under constant parental supervision. 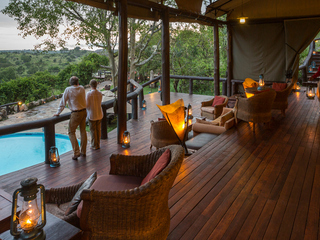 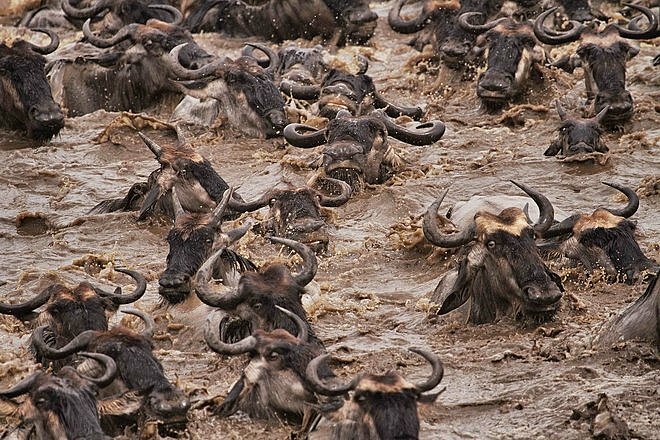 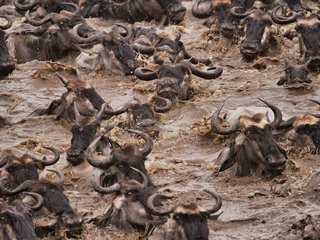 Activities are naturally centred on the world-class game viewing and watching the dramatic river crossings at such close proximity is nothing short of thrilling. 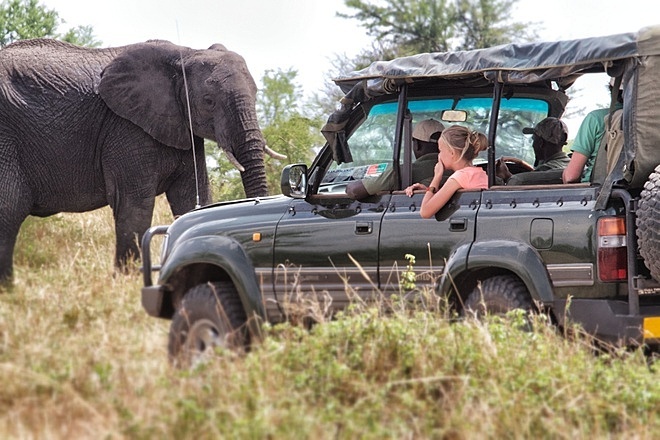 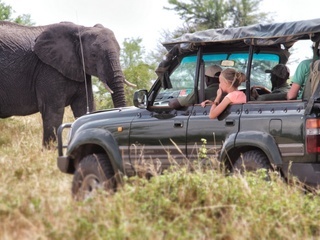 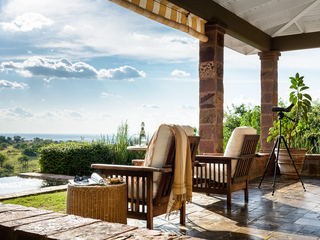 Exclusive safaris are offered both on foot and in private vehicles and dedicated guides tailor itineraries to individual or family preferences. 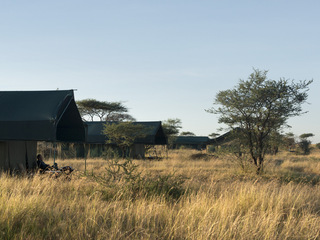 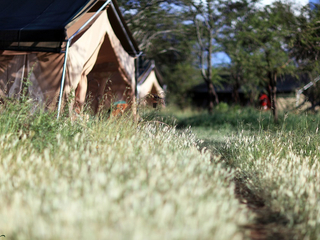 A particular feature of this camp is a walking safari combined with adventure fly-camping, providing guests with the exciting opportunity to sleep out in the open. 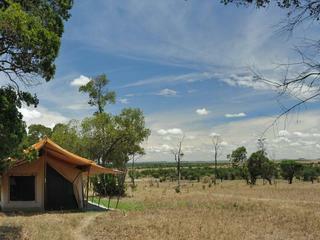 Drifting off to sleep in the midst of the bush under nothing more than a flysheet is a real delight. 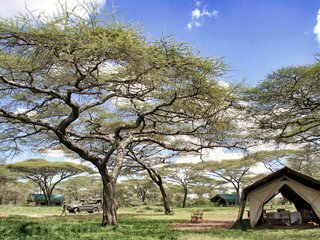 Serian’s Serengeti Mobile Camp Lamai belongs to the ‘Alex Walker’s Serian’ portfolio and offers pleasant accommodation and great service. 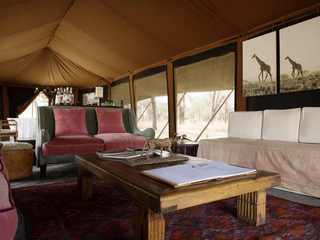 The attention to detail, exclusivity and flexibility of the guiding is second-to-none; however, there is inevitably a price tag to match. 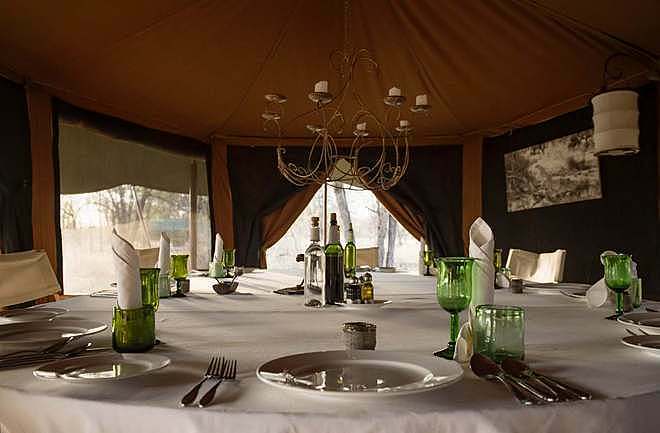 But, with unparalleled access to the great migratory river crossings, rich wildlife and stunning surroundings, guests certainly get what they pay for making this camp an excellent choice.